qPress was originally born out of necessity. Our most used grand methods alone total well over 1000 pages, and every student in the world needs these for each of their lessons and daily practice sessions. With modern distribution and digital devices it is now possible to carry your library with you, and that is what we have done. Through the course of this project, though, I have come across many books which are exceedingly short. Some as little as 5 pages. What astounds me is that these short books hold some of the most useful daily routines in publication today. 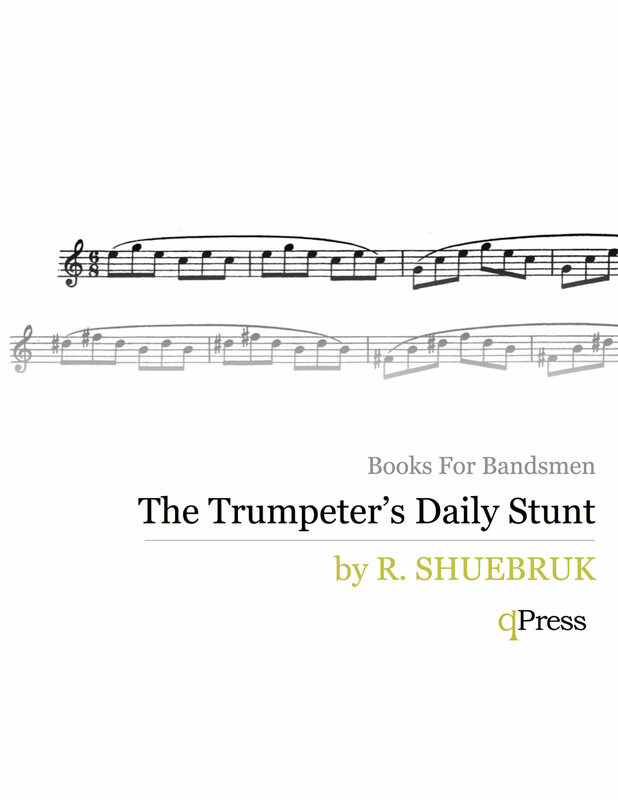 To make this blog post I dug through nearly 500 books in the qPress collection and found the top 10 shortest books in the trumpet canon. Have a look around and click through for in-depth descriptions. I think you will like what you find. These books below are ordered from shortest to longest, all are between 5 and 10 pages. 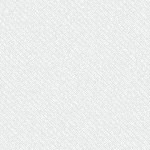 At 5 pages this is the shortest of the lot. Jules Levy was one of the finest cornetists to ever play our instrument. He was a recording pioneer, and the music he left behind for us set the bar for trumpet performance for the next century. 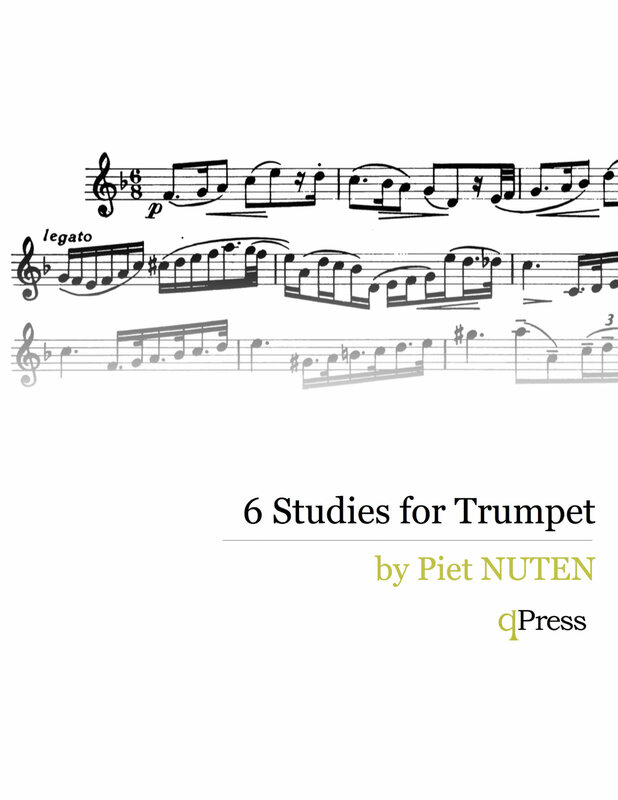 He left behind two methods, one is his instructional cornet method, which will be available soon, and the second is this set of 6 studies. It is a short volume, but it is a fantastic record of the dexterity, flexibility, and technical aptitude Levy expected from trumpet players. 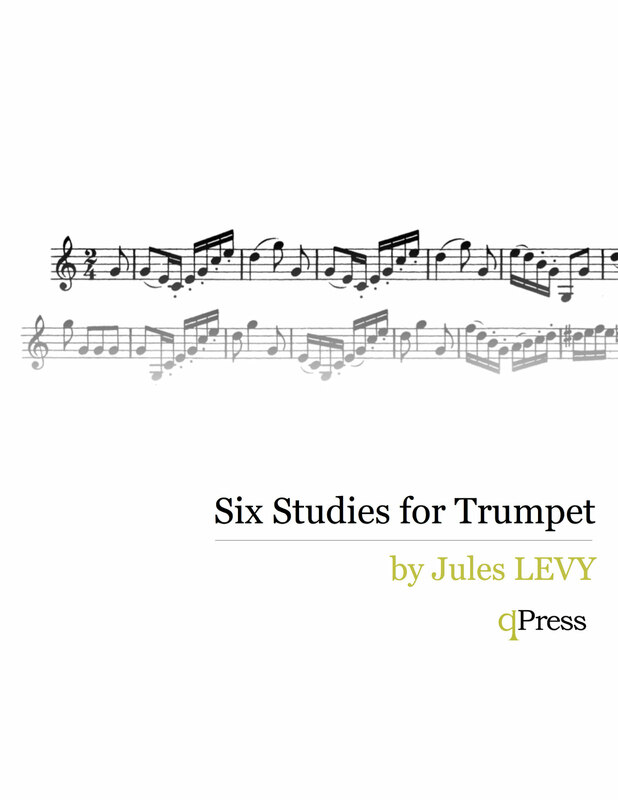 The ability to perform these 6 studies would be a feather in the cap of any trumpeter. 7 pages of pure joy. 8 pages of rare studies. 8 Pages of D Trumpet. I give the extended subtitle because it is a perfect description of what the book is. 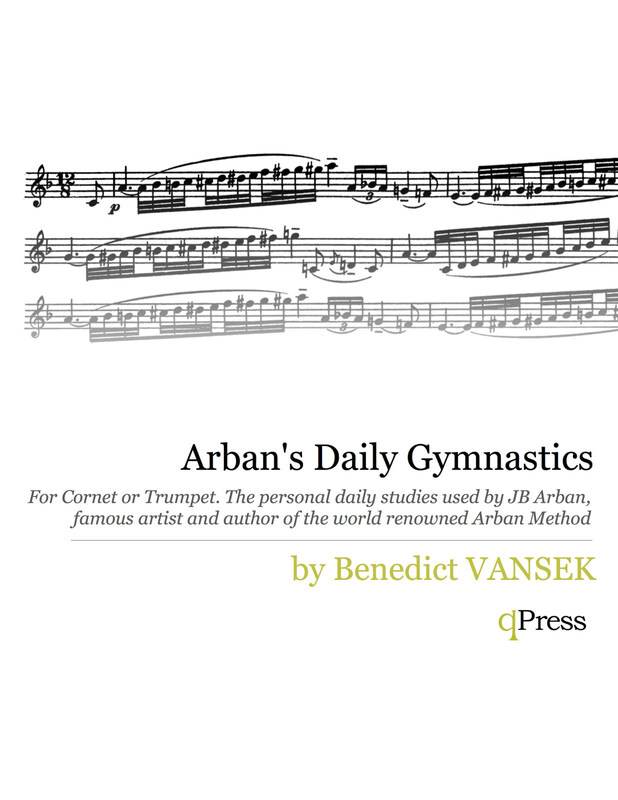 It outlines a series of exercises done personally by Arban each day to maintain his facility on the instrument and keep him in tip top shape. 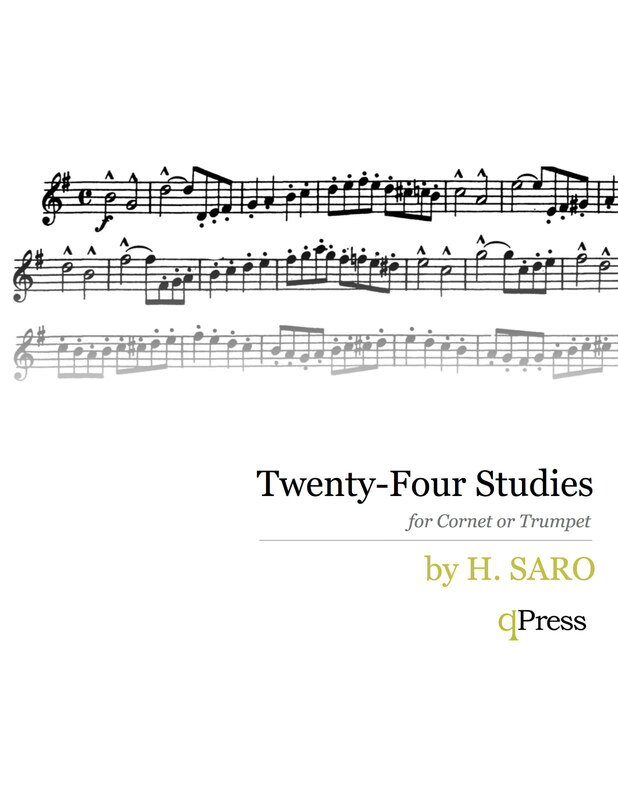 The book covers Long Tones, Slurred Intervals, cycle of major scales, dominant 7th chords, extended intervals, descending harmonics, triplet lip flexibilities, cycle of major chords, chromatic studies, chords of the diminished 7th, then “Ancient Trumpet Studies”. 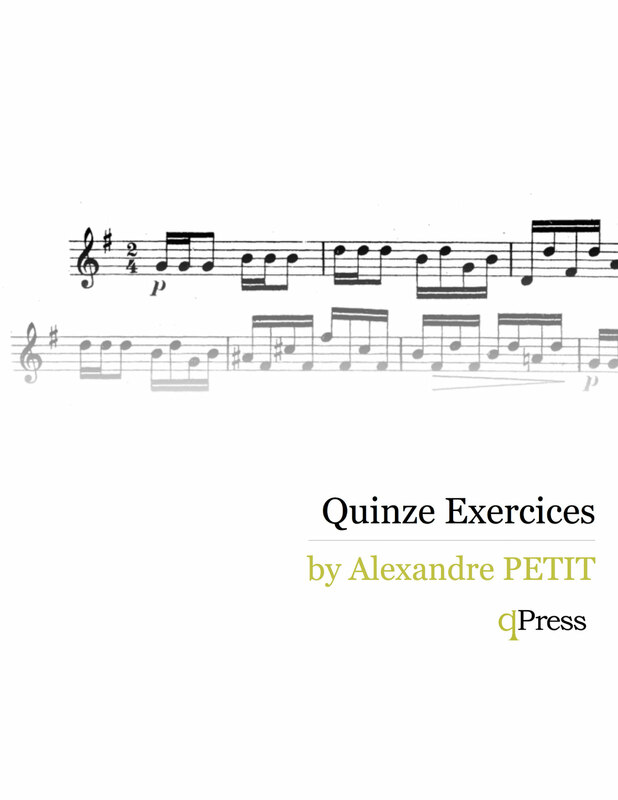 The whole set can be practiced in about 20 minutes and is a wonderful daily routine to get you started. 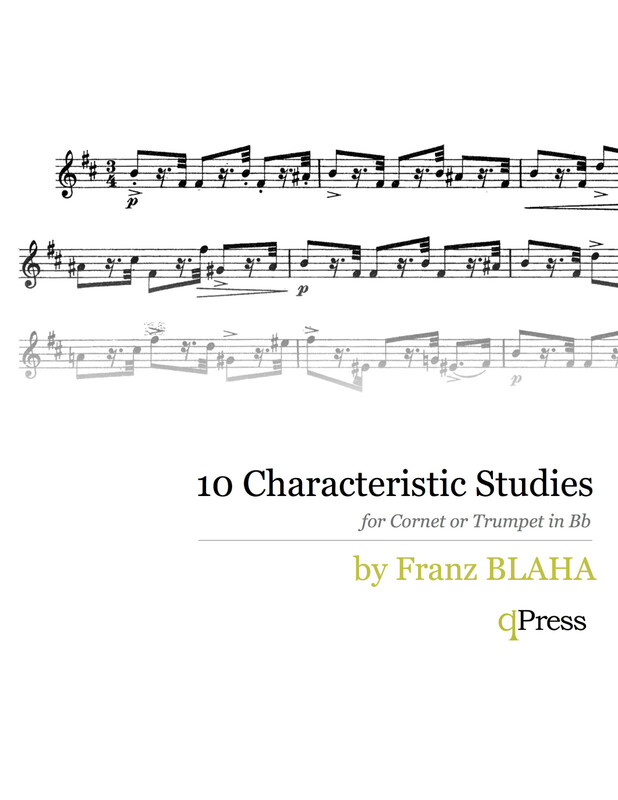 10 Pages of C Trumpet etudes. 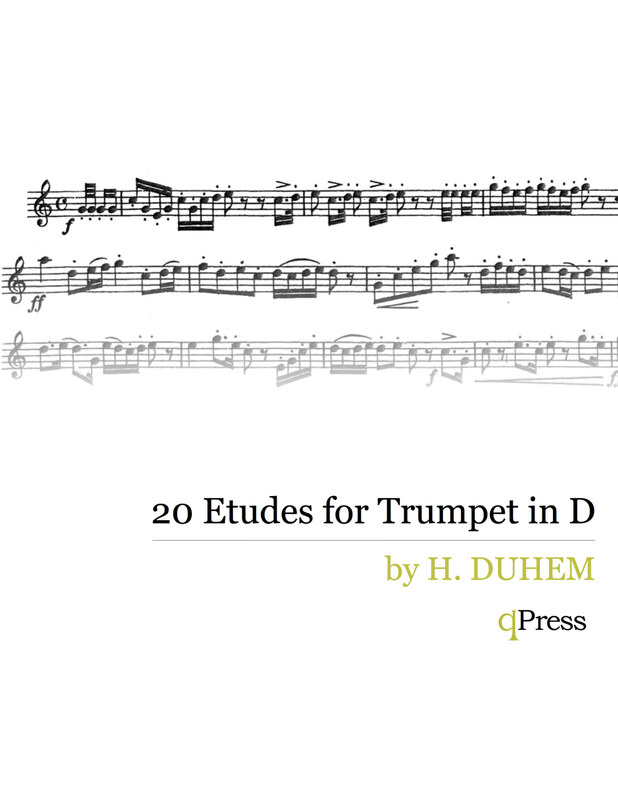 This is an extremely rare and very little known work by composer Robert Breard entitled “8 Style Études for Trumpet in C” or in the original French “Huit Etudes de Style pour Trompette en UT”. 10 Pages, but an extreme challenge. 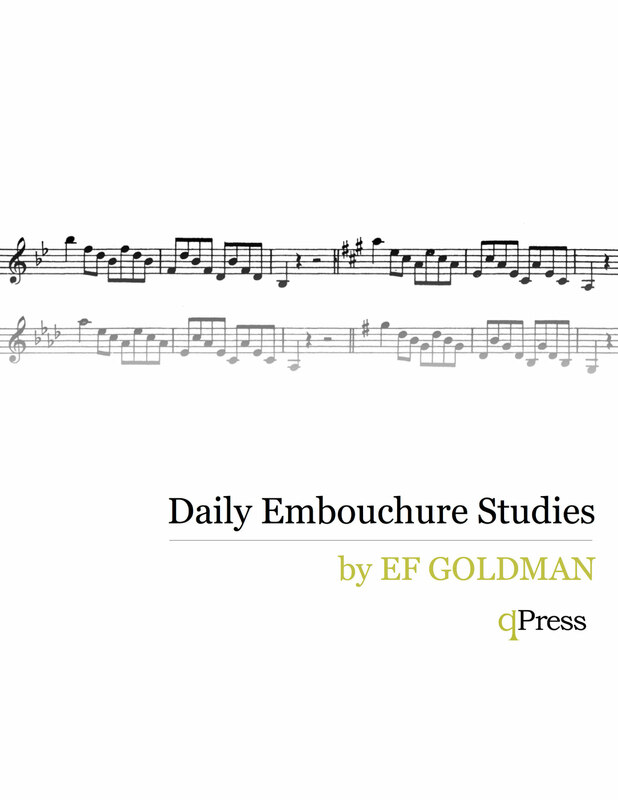 11 Page daily embouchure strengthening guide. Williams “Secret of Technique Preservation” should be at the top of the list. I think you are right, this post is due for an update!